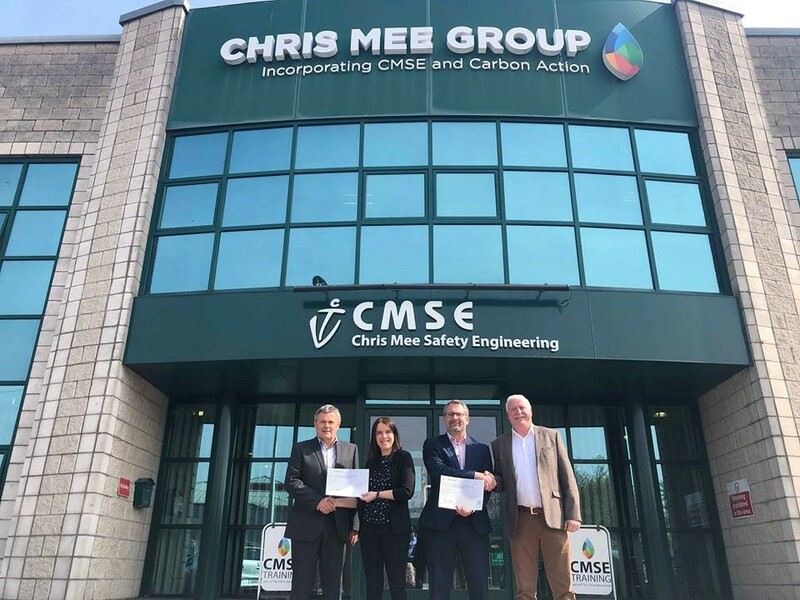 Having successfully completed this 10 day course Eimear & Mark now have a broad understanding and knowledge of health & safety principles and practice. The course specifically deals with hazard identification and risk assessment for the workplace which will be of great benefit at the new TINE Ireland Ltd (a subsidiary of the Norwegian dairy cooperative TINE) facility. This new facility at Mogeely, Co. Cork will be producing Jarlsberg, a Norwegian cow’s-milk cheese. The cheese produced here will be exported to Europe, the US and further afield. Since its introduction in 2004, over 35,000 people have achieved the NEBOSH International General Certificate in Occupational Health and Safety qualification. CMSE Training is a fully registered NEBOSH provider. Our trainers are full-time safety professionals which ensures that our pass rate is among the highest.